At The Villages of Indian Lakes, you'll find an unsurpassed vision of Texas Paradise. 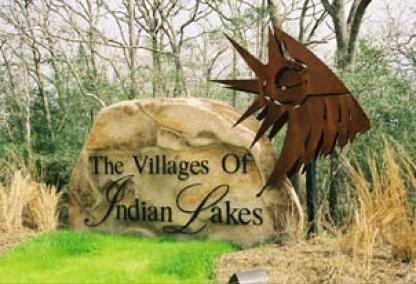 Along meandering streams and a private fishing lake, the Villages of Indian Lakes offers the discriminating homesite buyer an opportunity to live as nature intended! Homesites are all 1-acre plus in size, and are protected by restrictive covenants. Located just minutes from College Station and a short hour north of Houston, it makes a perfect local getaway or a commuter's dream!